The official website of the White House features updated news on the current administration, as well as a history of each past president, administration, and all of the first ladies. 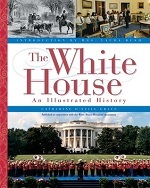 A comprehensive history of the White House itself is also presented, with many interactive links for students of all ages. Resources for student research include links to each of the existing Presidential Libraries, Camp David, Air Force One, and Marine One. 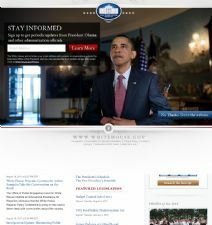 For any student beginning a research project on the White House or a particular president or first lady, this website is a must see.